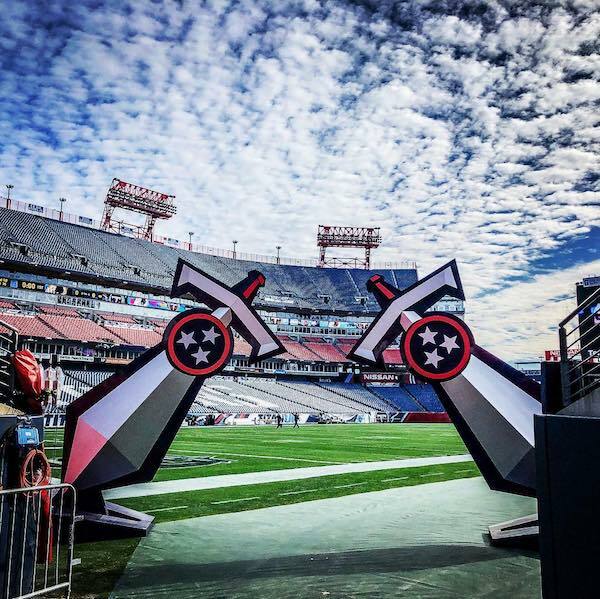 If you want to get in on the action, or avoid it completely, be aware that a series of events are running on April 25th to 27th to coincide with the draft. 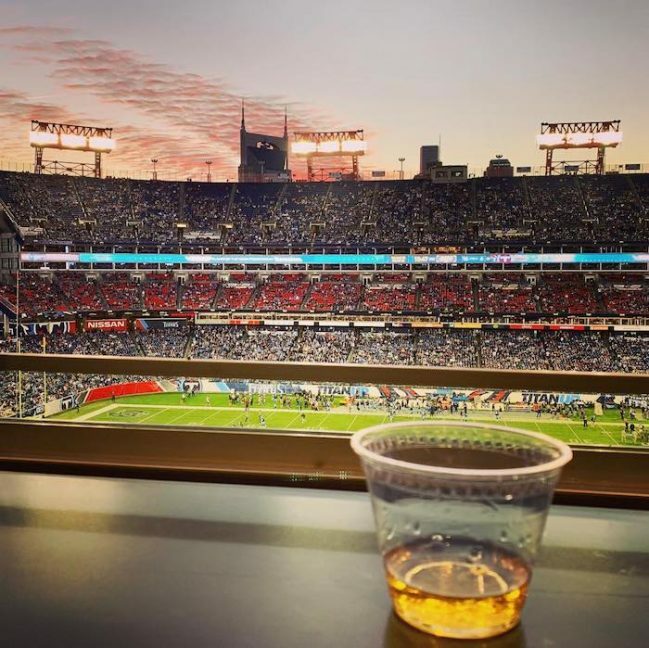 Nissan Stadium and the rest of downtown will resemble a music and sporting festival, with local bar shows and large-scale concerts all over the place. 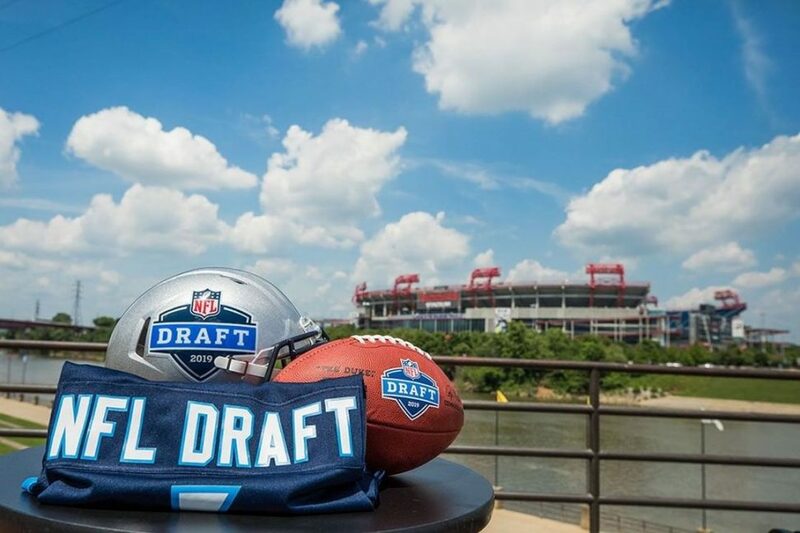 The draft itself will take place at the intersection of Broadway and First Avenue but there will be screens for spectators along the length of Broadway. 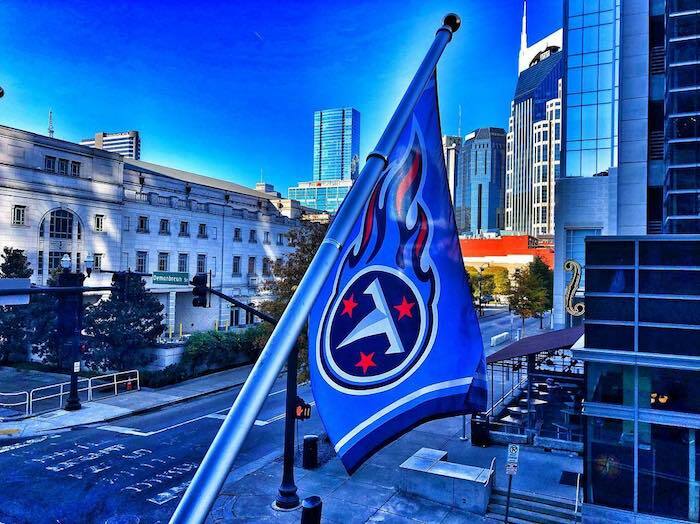 Titans fans will be out in force. Away from the “taste of tailgate” events downtown, we plan to enjoy the weekend in signature style. Kick back with us at LA Jackson on Friday or Saturday night for a distinctly sports-free evening and enjoy dinner at Marsh House, away from the hustle and bustle.